Vacant lot awaits you. 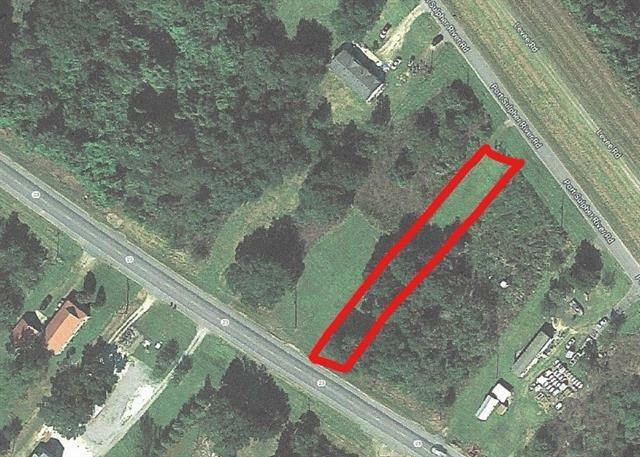 Conveniently located to many shopping centers, restaurants & plenty of hunting and fishing areas. Call us today!